Global Gallery is an award winning art gallery based right in the heart of the Sydney gallery precinct of Paddington. The gallery boasts a 300 square meter floor space, across five different rooms, in a stylishly converted inner Sydney warehouse. The gallery has operated in Sydney for over 15 years and represented some of the most accomplished artists as well as the hottest young and emerging artists from around Australia. 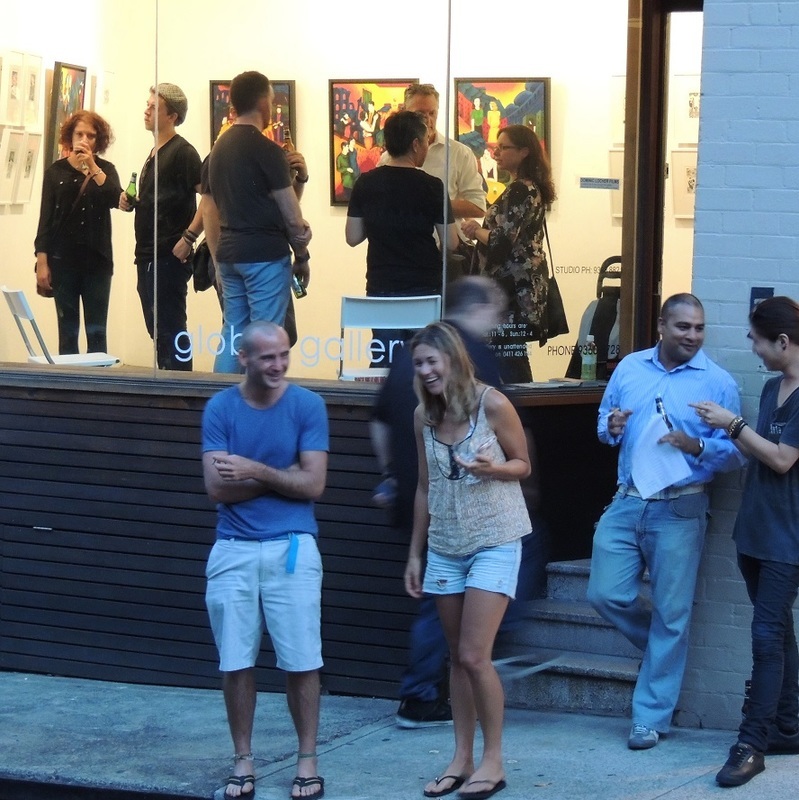 Global Gallery (International) has exhibited artist’s work since 2014 in exhibitions and art fairs in New York, Hong Kong and Tokyo. With a definite focus on the work of Australian artists, Global also represents overseas-based artists and have initiated exhibitions overseas, thus promoting a dialogue between Australia art and our international contemporaries.